All orders are sent via Australia Post. In the case of deliveries to NZ, US and other international locations, orders will be forwarded to the local postal service. Some deliveries may take slightly longer than stated, especially those outside metropolitan areas. This service does not require your signature when the parcel is delivered. Some deliveries may take slightly longer than stated, especially those outside metropolitan areas. 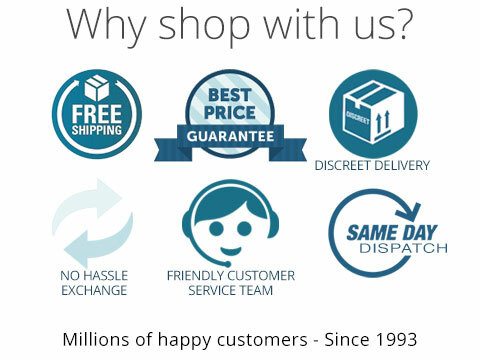 This is a receipted delivery service that requires your signature when the parcel is delivered.